"Your Vision Becomes Our Blueprint." "Don't Have a Vision? No Problem, Our Storage Pros Can Help!" 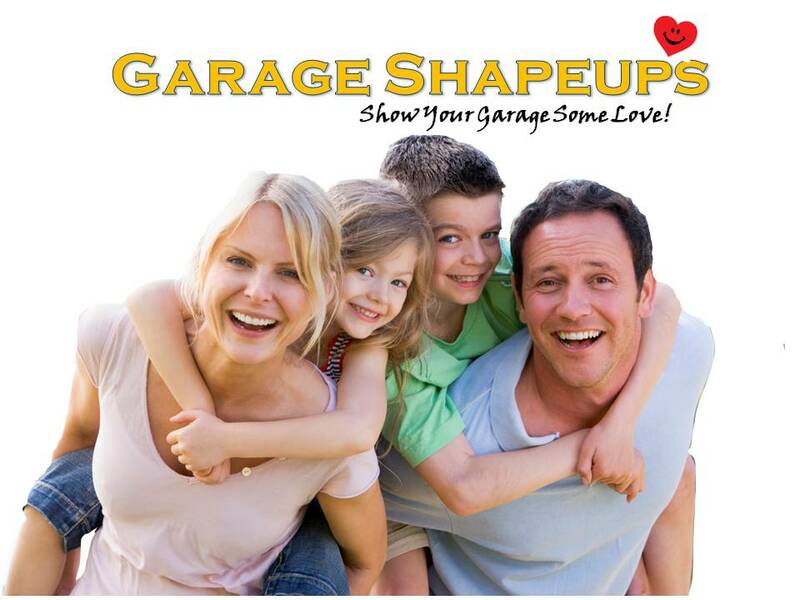 Huntsville Garage Shapeups is North Alabama Alabama's premier garage storage organization company. We call our process of garage storage installation and organization, "Storagization". 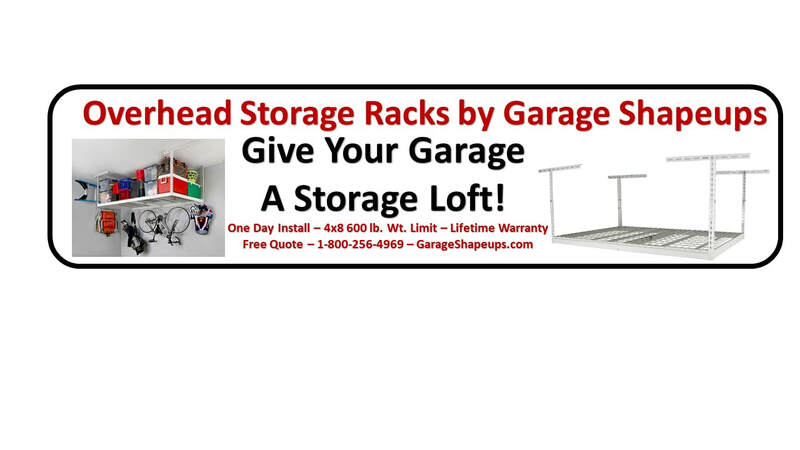 We sell and professionally install a wide variety of garage storage products to help you organize your garage. Our garage shelving, garage storage cabinets, garage overhead storage racks and garage slatwall is custom designed to perfectly fit your space, your needs, your budget and your visions. We have been in business since 2011 and we take great pride in providing the very best in garage storage products and service. Our process begins with a consultation visit that cost you absolutely nothing. During this visit, we assess your space and the items you have to store while we listen to your wants and the visions you have for your garage. If you do not have a plan or vision, that's perfectly fine, our expert will advise you as to the best options you have available and the advantages of each. In the end, you will have a garage that is neat and looks great and a system of "storagization" for the future. "Your vision becomes our blueprint!" "Don't Have a Vision? No problem. Our Experts Can Help!" Our flooring division is Lifetime Epoxy Floors. We can do the same for your garage in just 1 day. For a free quote call Nick at 1-800-256-4969. Professional, Trained & Certified Installers. We install top quality epoxy flooring. Our garage epoxy floors are backed by a lifetime adhesion warranty. Shape Up Your Garage with a New Floor. GarageShapeups.com, HuntsvilleGarageShapeups.com, SlatwallSolutions.com, LifetimeEpoxyFloors.com, RubaSafe.com and PoolDeckRescue.com.